Creativity runs in the family. 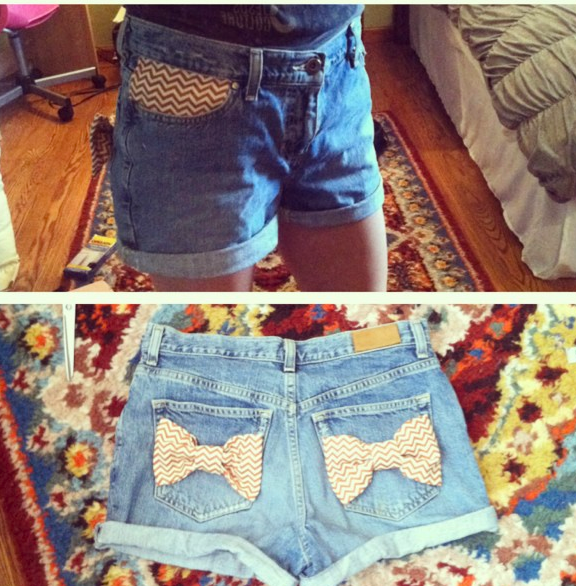 My sister updated her jean shorts the other day. She’s getting good.